How and When to take Probiotics? How Long Does It Take For Probiotics To Work? Can You Overdose on Probiotics? Heidi 30 minutes before a meal and an empty stomach. Good to know. I have anothe... How and When to take Probiotics? 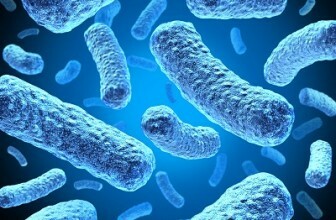 Regina Great piece... Can You Overdose on Probiotics? Kenneth The statement: Take probiotics "30 min before eating a meal"... Does this ... How and When to take Probiotics? Joe Thanks for the article. I noticed for dealing crohn's disease, the GNC brand p... Can You Overdose on Probiotics? Mike Harper @When to Take Probiotics Take note that probiotics should not be used within three hours of ingesting a... How and When to take Probiotics?